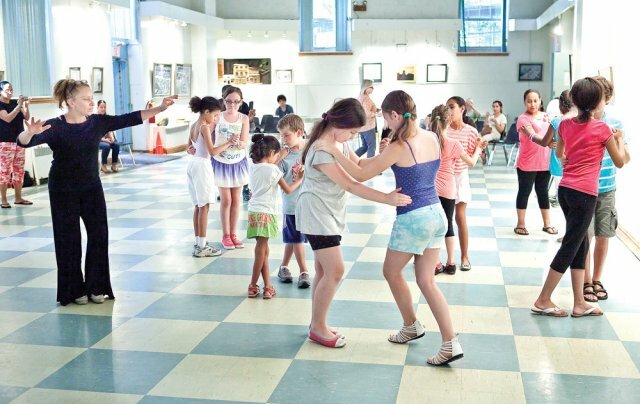 Our friends over at the Riverdale Press recently interviewed our Executive Director David Nussenbaum and our Music Programs Manager Becky Fradkin. Click here to read the article, or read below for some highlights! This season, our mission is to “display some of the beauty of Mexican culture” by placing a special focus on the music of Mexico (Fradkin). The interview also discussed some of BAE’s other exciting programs. Perhaps most notably, our crew discussed the plans to expand The Bill Scribner Young Artist Competition. Next year, we’ll be introducing more opportunities to help young and upcoming artists gain exposure! We’re so excited!